How to take Unhappy Customers from Hell to Heaven in 60 Seconds or Less! This contemporary customer service recovery program guarantees results or your money back. 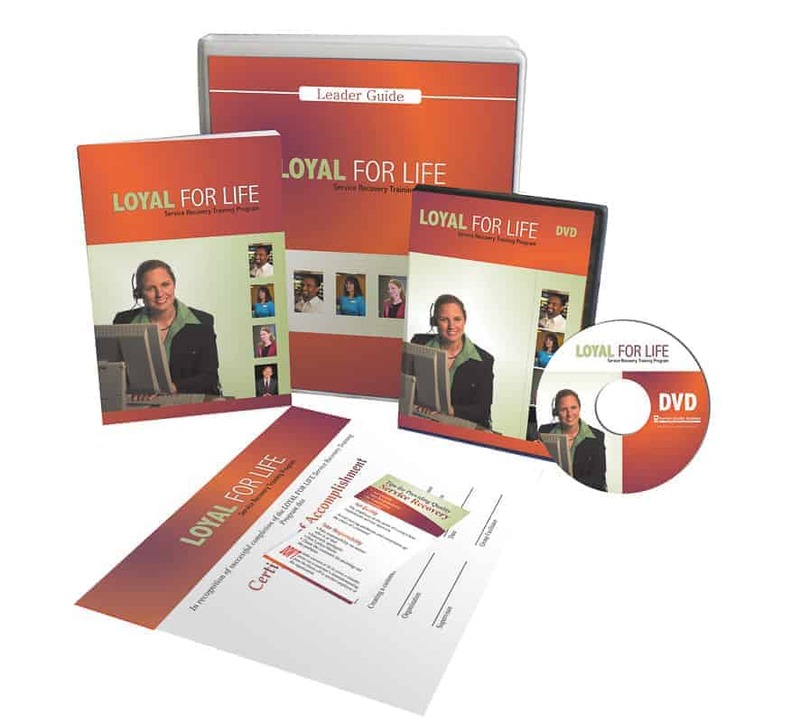 Our proven 4-step method of recovery will take any unsatisfied customer and make them loyal to your organization for life. Less than $40 per Participant!